TSC has a variety of ways to help your project or business be successful. We have a highly skilled and experienced staff that is committed to our customer's satisfaction. 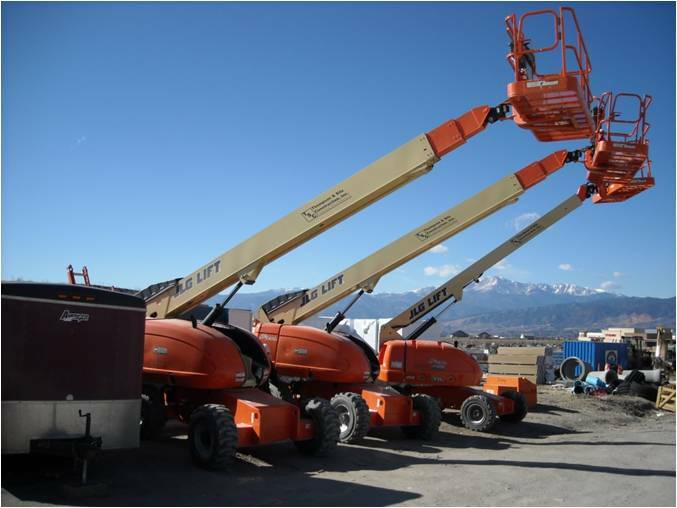 We have all the right tools, equipment and know how for any construction related project. Check out our company divisions to see which is best suited for your needs. To learn more about our divisions please ﻿contact us﻿ today!